Manny Parra is a native of San Diego, California. 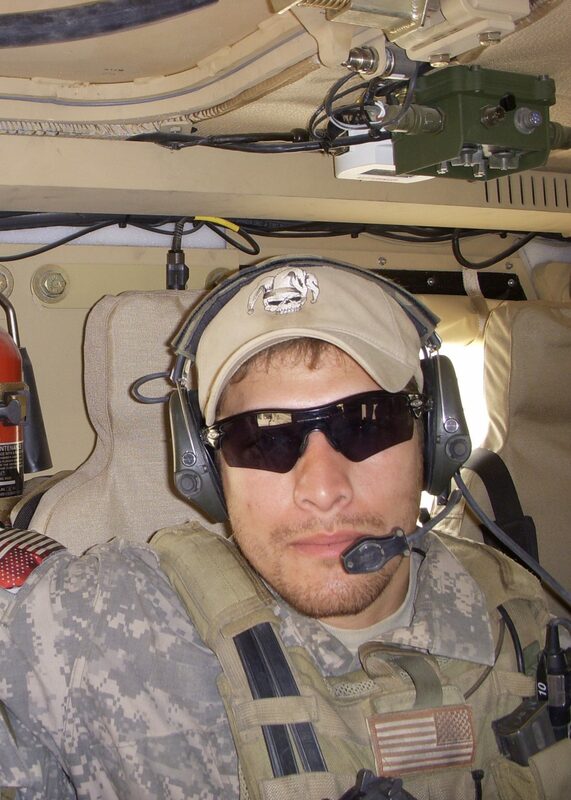 Parra joined the Army in 2005 and served in 3rd Battalion, 10th Special Forces Group (Airborne). He was an 18C, Special Forces Engineer Sergeant, assigned to a mobility team, Operational Detachment Alpha 094/0331. Parra conducted two combat deployments during 2007 to 2009 in support of Operation Iraqi Freedom, in which his team carried out over 75 missions and received the prestigious Larry Thorne Award. Parra exited the military as a Staff Sergeant in 2010 with an honorable discharge. After the service, he completed a Bachelor’s of Science in Business Administration from the University of San Francisco in 2015. Today, Parra is a management consultant in Silicon Valley who advises nonprofits, startups, and F500 companies in innovation & operational transformation.